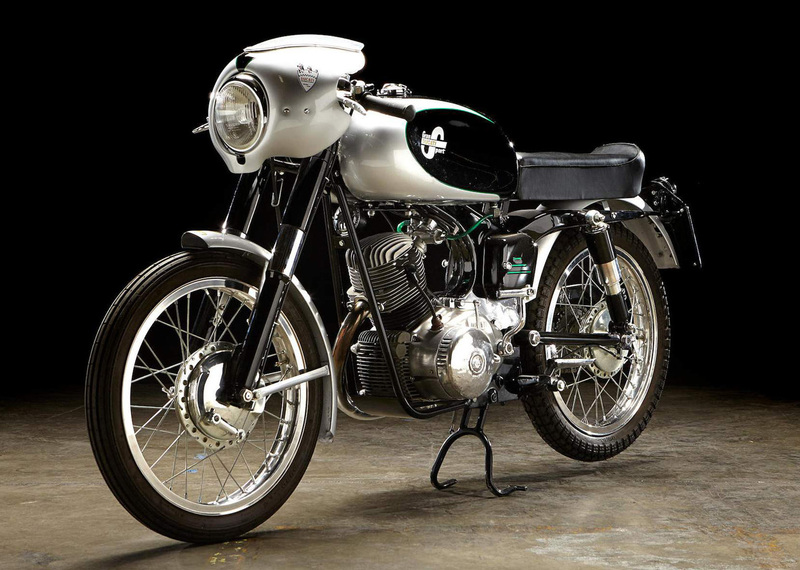 Ducati 100 Gran Sport "Marianna"
Make Model Ducati 100 Gran Sport "Marianna"
When you consider the source, the 1955 Ducati Gran Sport "Marianna" was a most improbable machine. 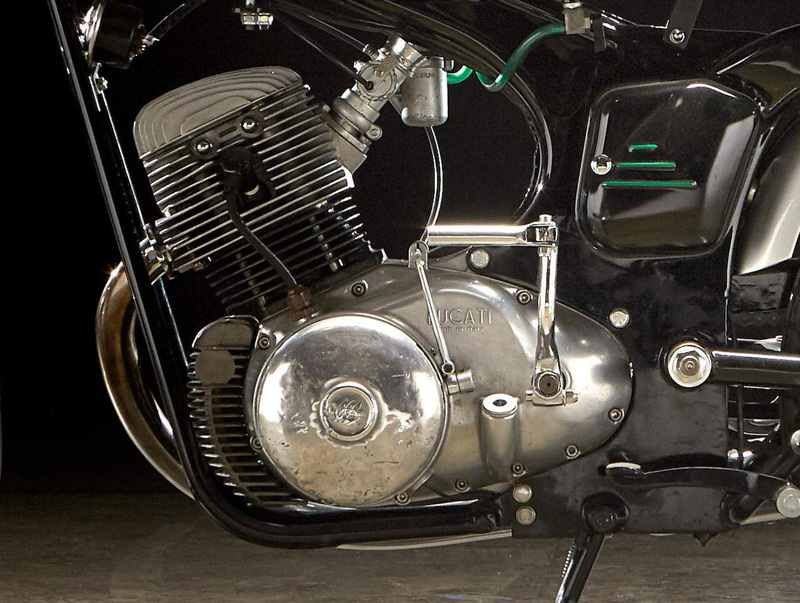 Two decades earlier, Ducati had been making radios, not motorcycles. 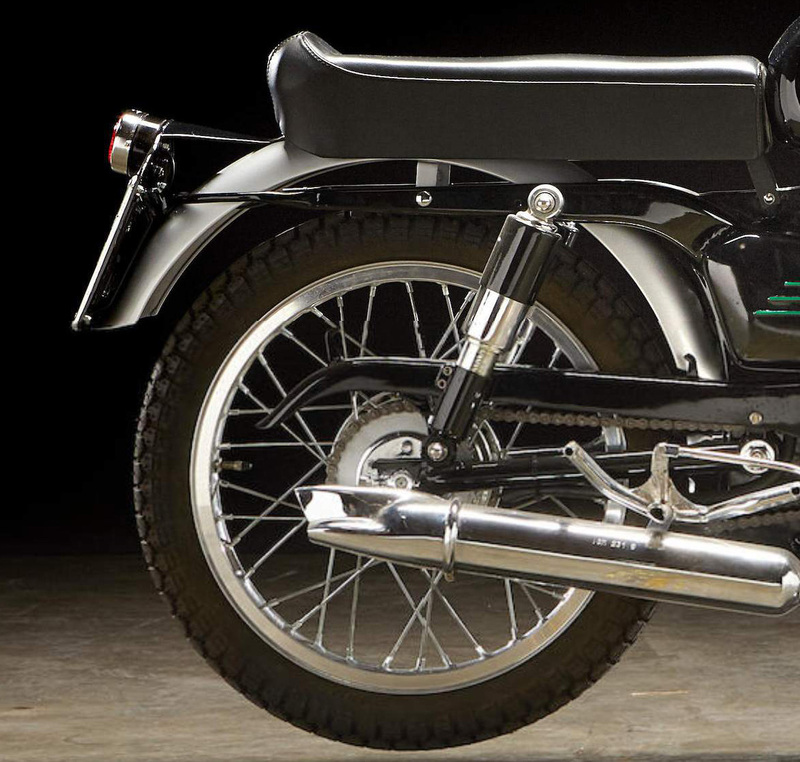 Nine years earlier, in 1946, when Ducati came out with its first motorbike, it wasn't fierce or outlandish but a cute, two-horsepower gas-sipper called the "Cucciolo" ("puppy" in Italian). 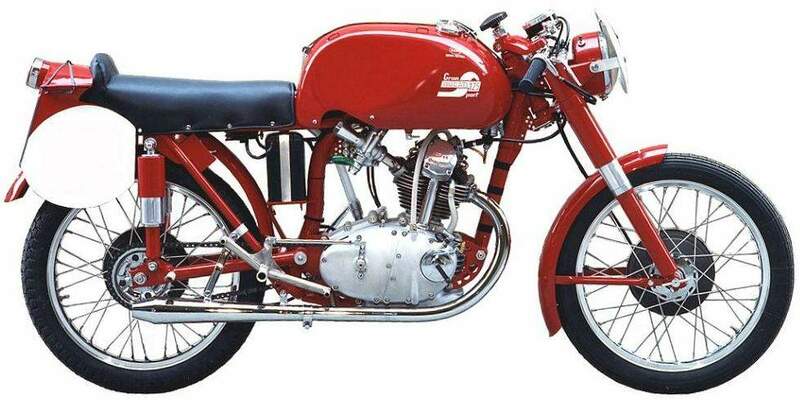 But, by 1954, an engineer named Fabio Taglioni had joined Ducati, and his brilliant aesthetic sense combined with his genius for motor-making transformed the firm into a design and motoring tour de force. 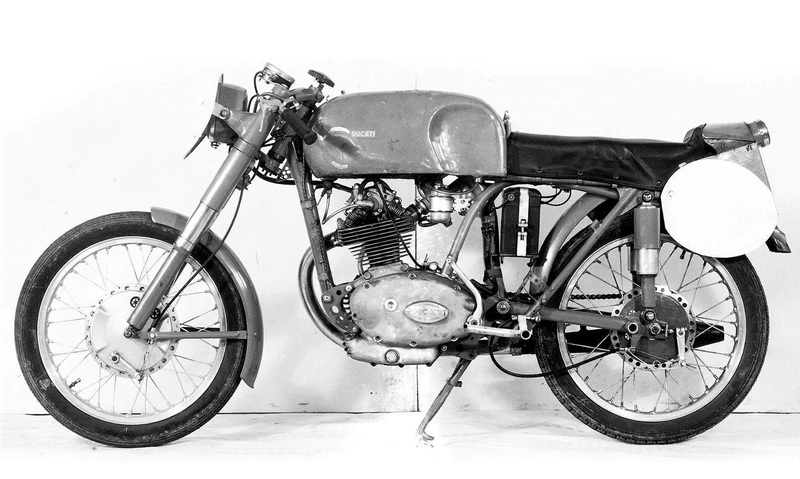 In 1955, the Gran Sport was only a 100cc bike with a four-stroke, single-camshaft engine, but by late 1956, Taglioni had developed a triple-camshaft "Desmo" 125cc Gran Premio racing bike capable of a screaming 12,500 rpms--unheard-of revs in those days.